H&M Conscious is ready for its closeup. The Swedish retailer's ethical "label within a label" is launching a range of sustainably produced, organic-certified products for the skin, hair, and body. 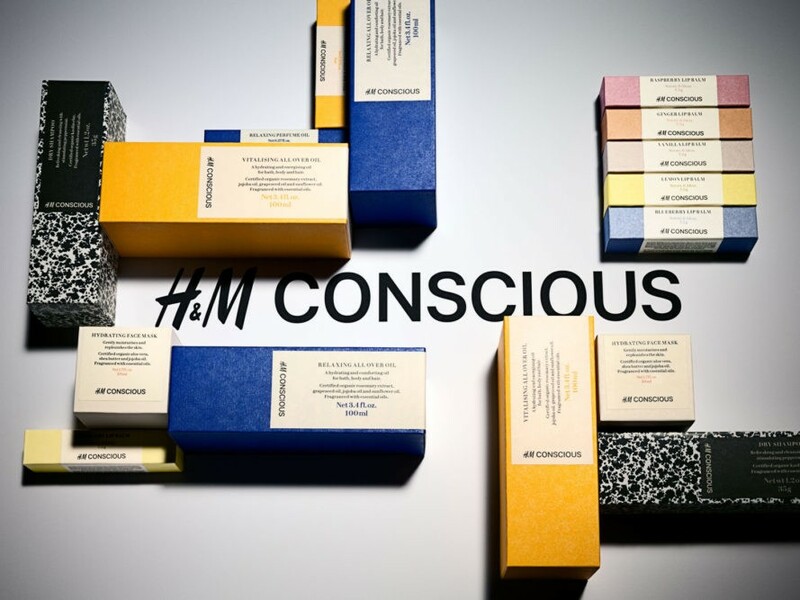 Hitting stores this month, with new items rolling out through March, the "Conscious Beauty" collection features nearly 30 individual products, including shampoo, hand cream, face masks, aluminum-free deodorant, and five flavors of tinted lip balm (blueberry, vanilla, lemon, ginger, and raspberry). Aromatherapy-based fragrances for men and women include "Vitalizing," a "modern, uplifting" scent derived from ingredients such as mandarin, grape, and lime, and "Relaxing," composed of lavender, vetiver, and rosemary. All packaging is recyclable, according to H&M. In addition, the plastics in the primary containers are made of recycled material. Conscious Beauty is certified by Ecocert, the first third-party certification body to develop standards for so-called “natural and organic cosmetics. 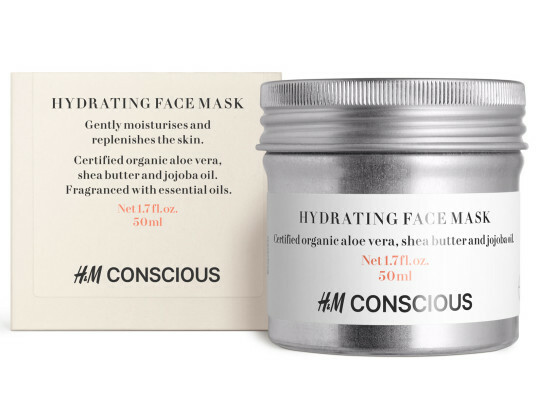 The standard that H&M follows requires the absence of genetically modified organisms, parabens, phenoxyethanol, nanoparticles, silicon, polyethylene glycol, synthetic perfumes and dyes, and animal-derived ingredients (unless naturally produced by them, such as milk or honey). Products must consist of at least 95 percent plant-based ingredients. A minimum of 10 percent of all ingredients by weight must come from organic farming.